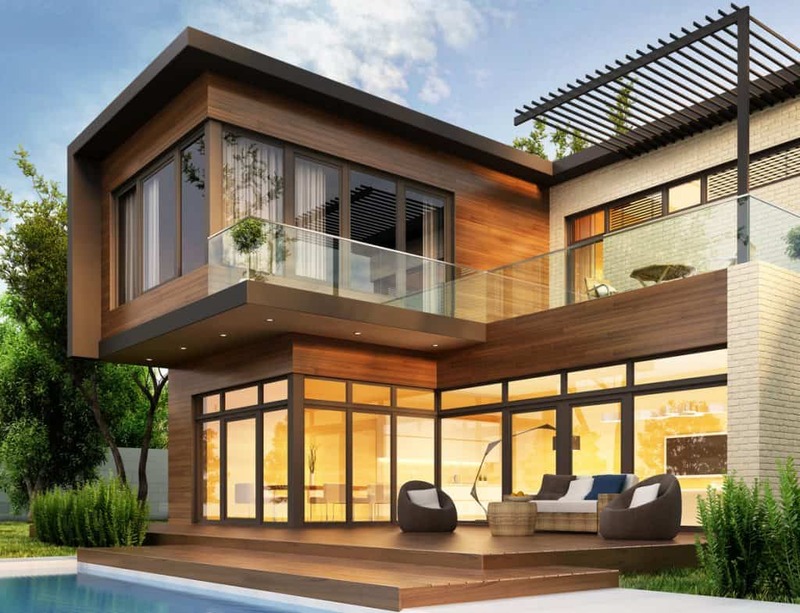 It’s beyond beauty when it comes to practical and stylish ways to enhance the exterior of your home. It’s workable, useful, AND great looking. Making your home look beautiful is one way to care for it. However, sometimes you need to think of practicality before looks. Making practical changes to your home’s exterior beyond beauty doesn’t stop you from making it look nice. But there are some cases when you need to put practicality first and let aesthetics come second. These practical updates might be useful for your home. Lighting outside your home helps to improve safety and security. With the right lighting, you can discourage anyone from lurking outside your home, and also make it safely to your front door when you return at night. Motion sensors are the most practical and they can be stylish. If you haven’t seen them lately, check them out at Go-Lights in matte black, white, and chrome. And they also come in heritage and modern styles. 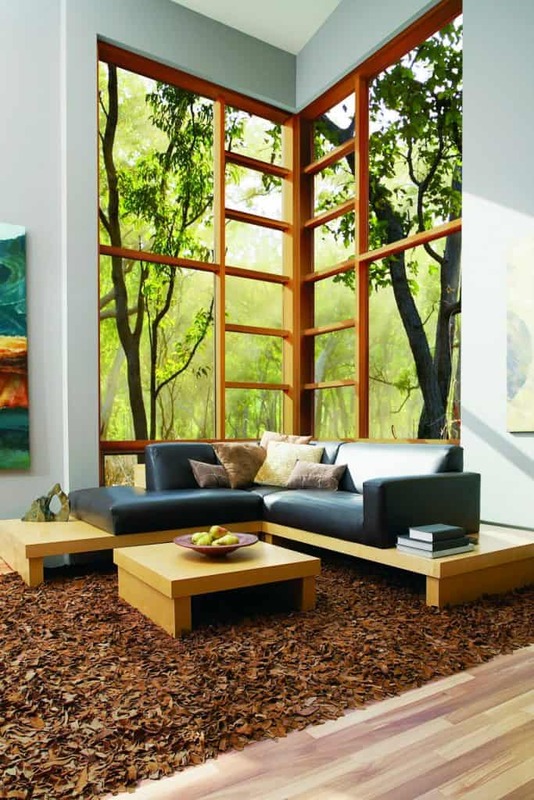 The windows of your home need to let in glorious natural sunlight. However, you also need them to efficiently keep out cold and moisture, especially during the winter. New windows are a flexible and value-adding option for every home. Not only can windows me made to the exact measurements you require, you can choose from a variety of aluminium colours and timber finishes. In fact, Stegbar has a wonderful new range of composite windows whereby you see western red cedar inside the home and hard-wearing aluminium on the outside. These bring a rustic beauty to your interior but a tough exterior that doesn’t require painting. The roof of your home is also essential for keeping it warm and dry. Making repairs to your roof is essential if you don’t want any damage to cause further problems. If you find you have to repair it all the time, or you just don’t like the look of it, a new roof could be the best option. Tile, slate, and corrugated iron roofing are the most popular. And now you can buy Colorbond roofing and metal walls in a wide range of designer colours. All sorts of pests can plague your home. Whilst birds are an attractive addition to many gardens, they can leave a mess, build nests, and spread germs too. If you want to keep them away, bird spikes are one of the easiest options.